Skye Gravestones | Raasay Old Burial Ground, St. Moluag's. Raasay Old Burial Ground, St. Moluag's. 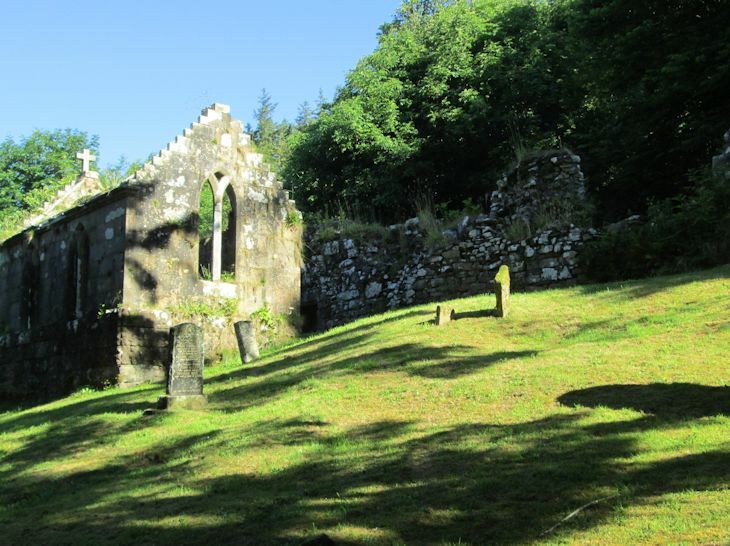 A small burial ground, beautifully located across the road, to the rear of Raasay House.